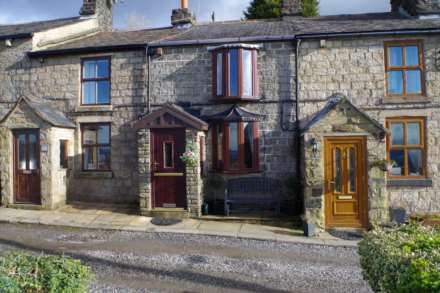 Placed in an elevated position off a country lane with spectacular views over Horwich this charming traditional cottage offered with land providing off road parking for up to 9 or 10 cars, tiered patio and decked areas that offer breathtaking views when dining outside in the summer months, Harts Houses a rare find with a select few cottages in a row. 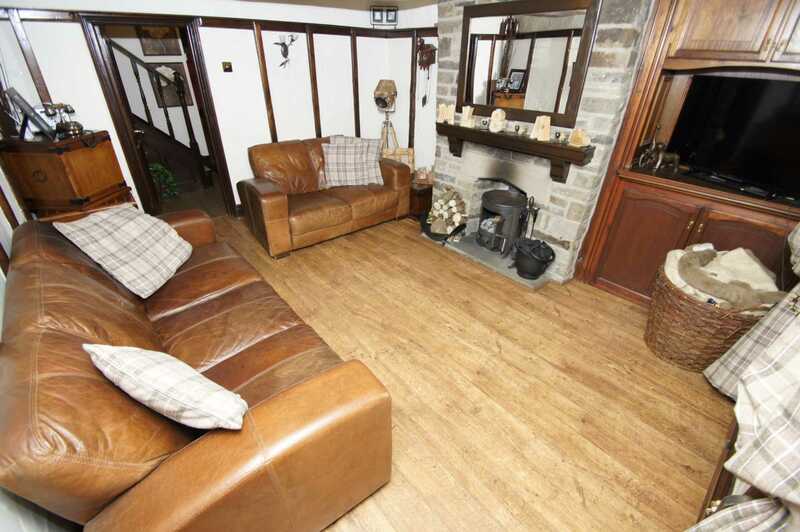 The property is in good decorative order throughout with character features such as log burner, exposed stone and beamed ceilings. 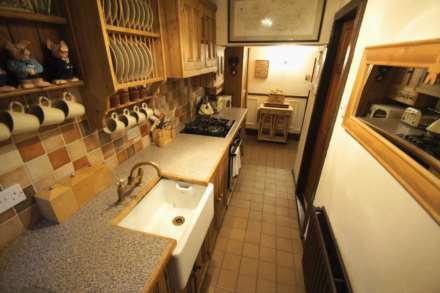 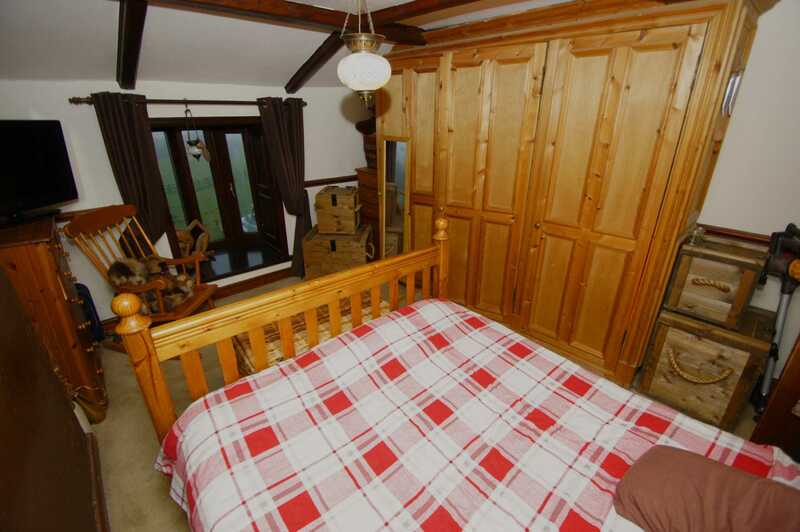 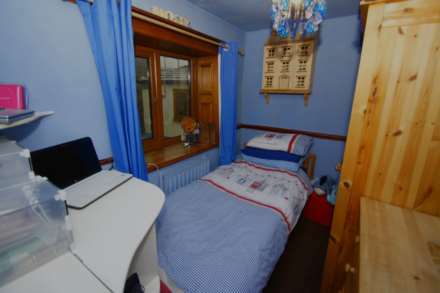 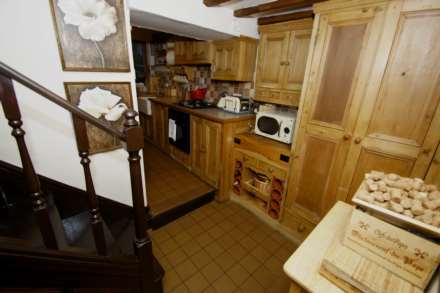 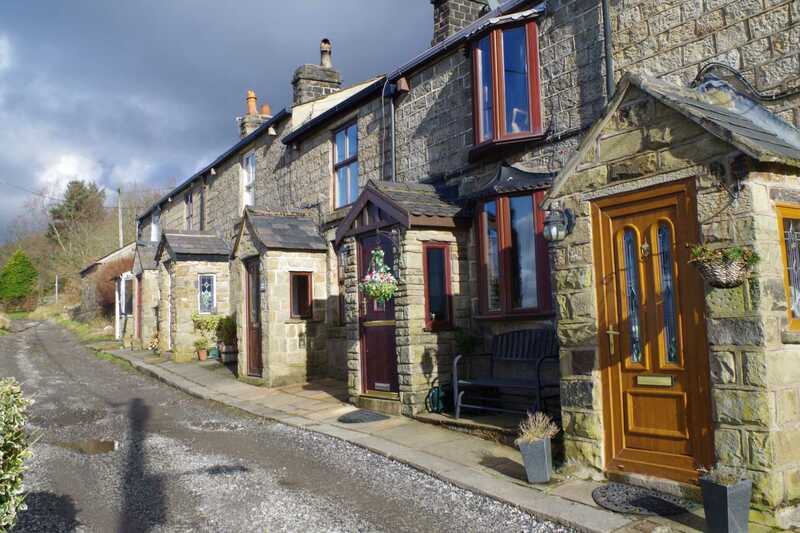 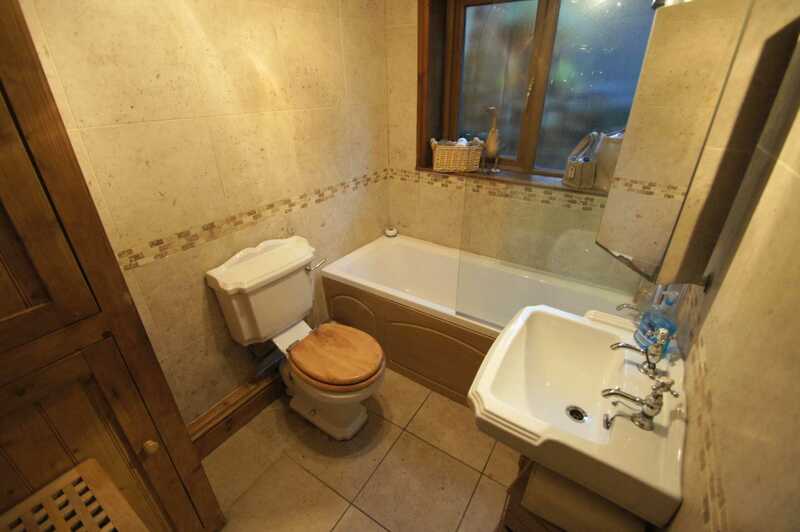 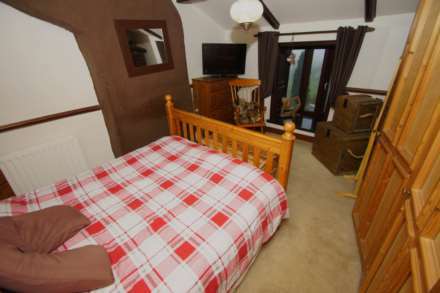 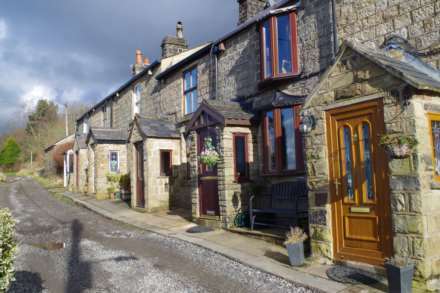 The property briefly comprises, porch, lounge, kitchen, bathroom & two bedrooms. 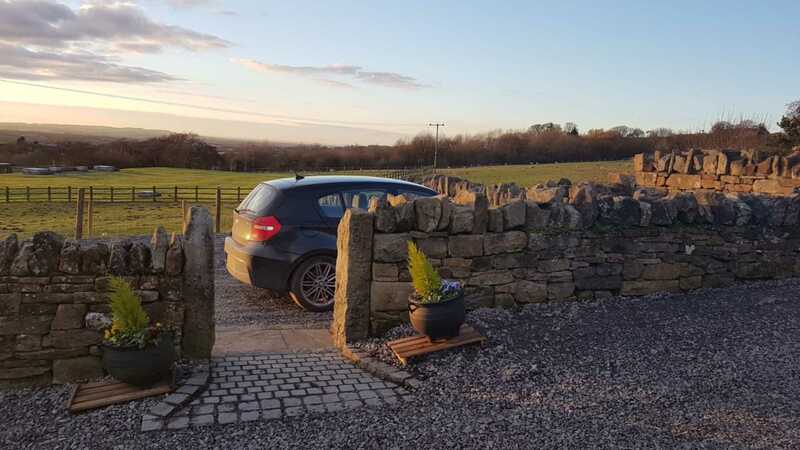 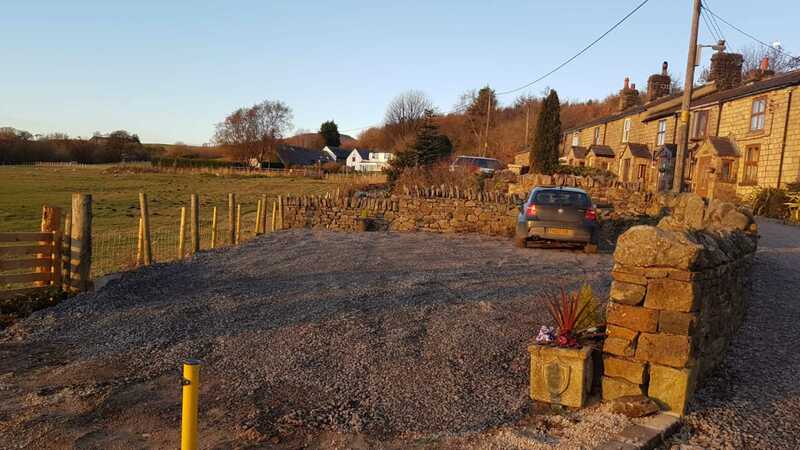 The property benefits form gas central heating, double glazed windows and externally a parking area to the front with additional gravel bedded area of land with further off road parking facilities. 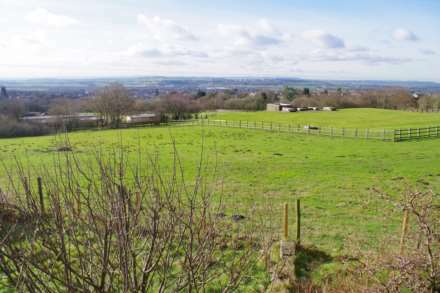 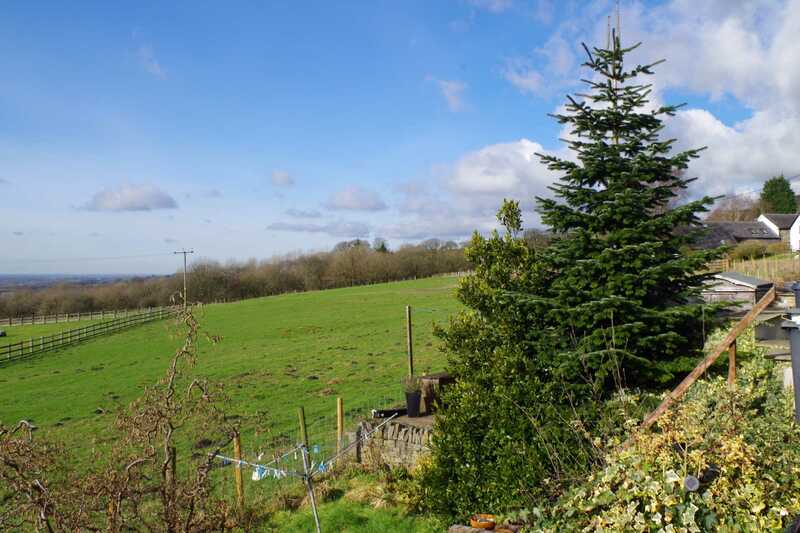 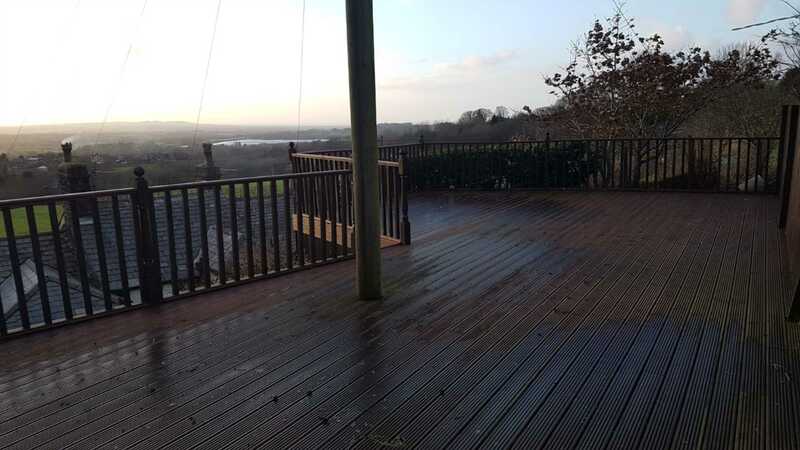 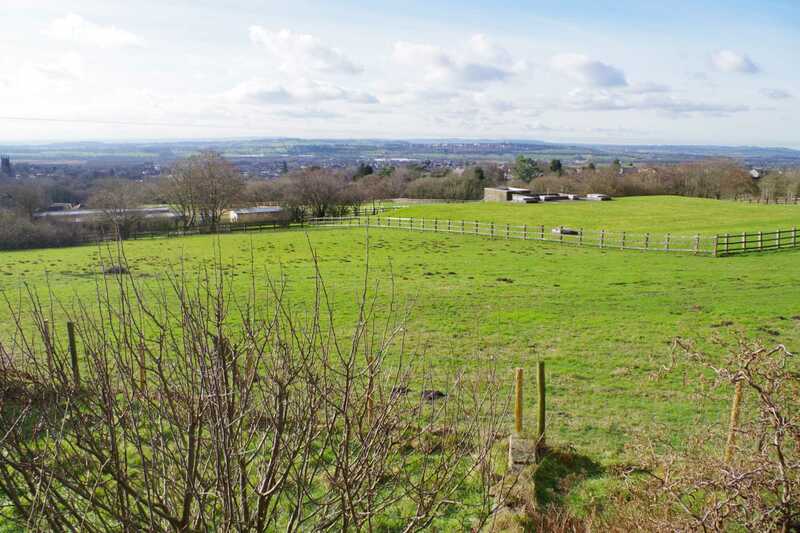 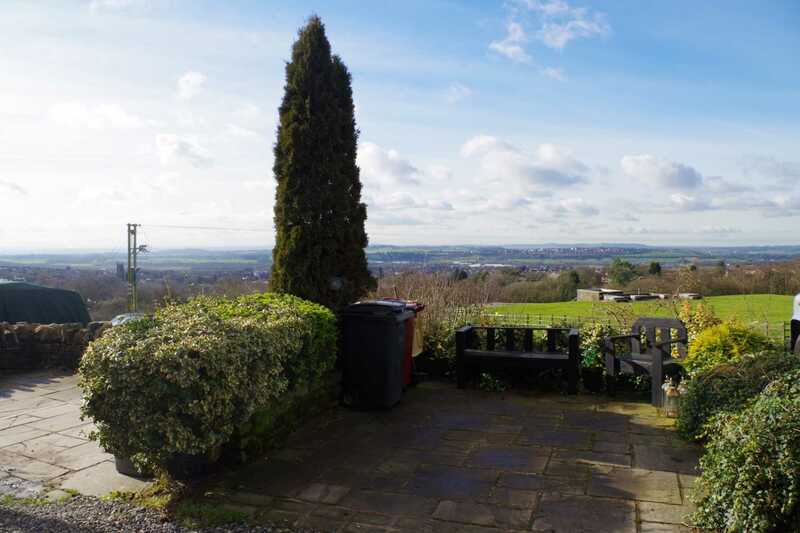 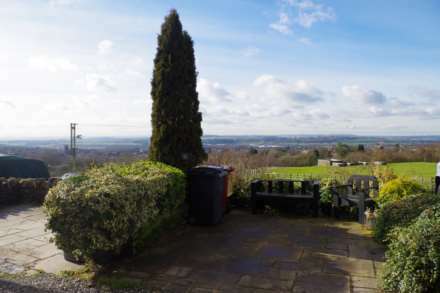 To the rear tiered areas lead up to an elevated decked area with quite simply breath taking views Despite this semi rural position the property rests within easy reach to Horwich centre, transport and commuting links and Middlebrook retail park. Internal and external inspection is highly recommended. Stone built with upvc & glass panelled door with door leading to lounge. 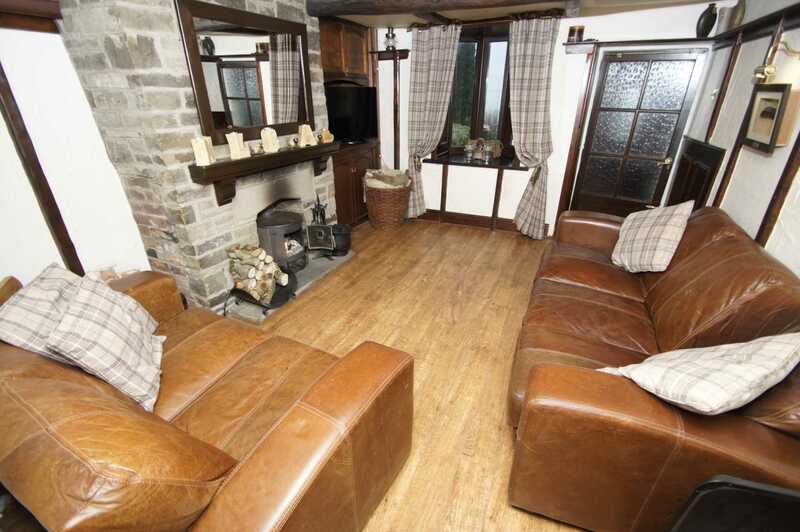 Access from the porch to lounge with exposed stone chimney breast with feature traditional log burner, double glazed window to front aspect, power points, oak effect laminate flooring, feature beamed ceiling, door to kitchen. Access form the lounge, traditional tiled flooring, stairs rise to upper level, open plan to kitchen. 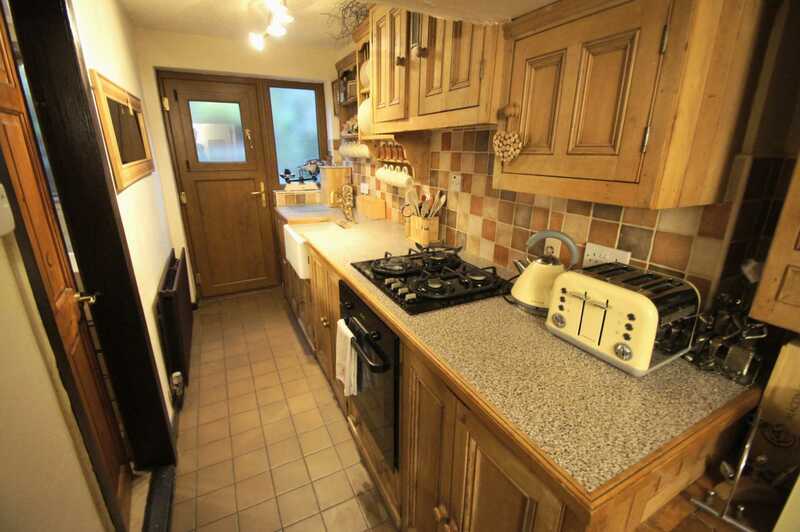 Fitted with a range of wall and base units with contrasting work surfaces, splash back tiling, integrated oven & grill with four hob gas burner, inset traditional Belfast style porcelain sink with mixer tap, double glazed window to rear, upvc & glass panelled stable style door to rear, traditional tiled floor, door to bathroom. 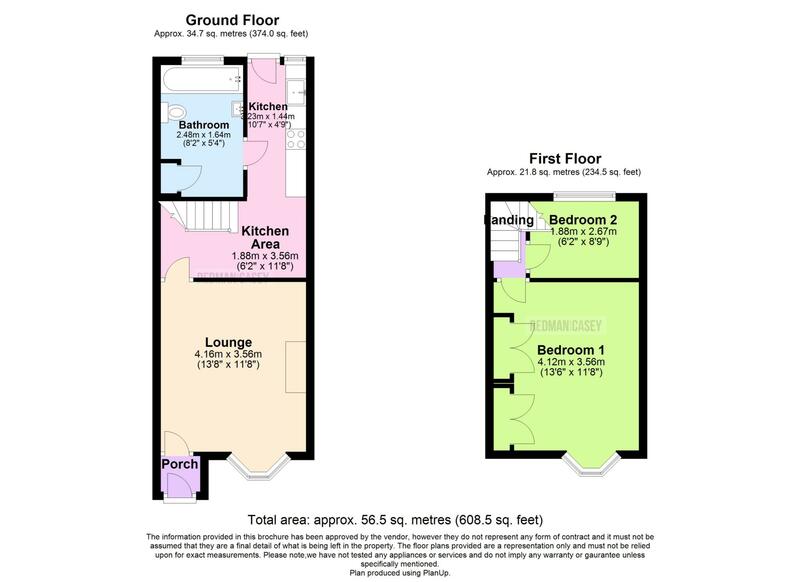 Three piece suite comprising panelled bath, low level W.C., pedestal mounted vanity wash basin, tiled floor, tiled elevations, double glazed frosted window to rear, wall mounted radiator, cupboard housing central heating boiler. Access from the landing to master bedroom with a range of traditional wardrobes providing storage and hanging space, double glazed window to front provided elevated stunning views, wall mounted radiator, power points. Access form the landing to bedroom with double glazed window to rear, power points, wall mounted radiator. To the front a parking area to the front of the property and additional sectioned off land with the facility for off road parking for several cars. To the rear tiered areas with stone flagged areas and steps leading to varying sections with a decked area providing breath taking views.